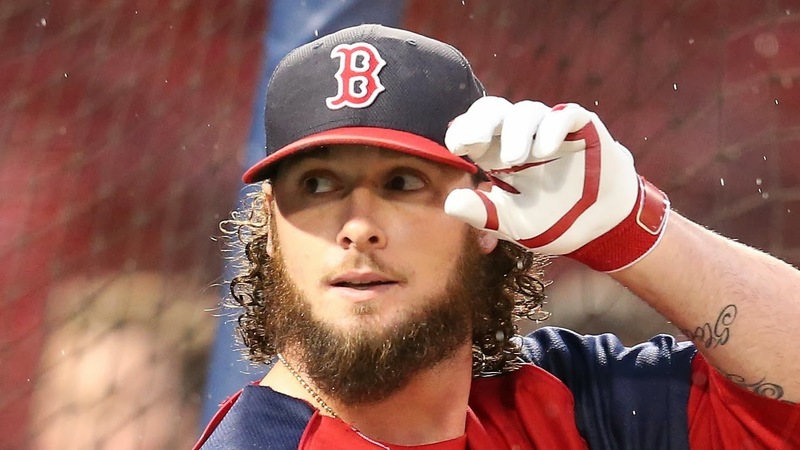 Multiple sources are reporting that catcher Jarrod Saltalamacchia won't be behind the plate for the Red Sox in 2014. According to FOX Sports’ Ken Rosenthal, the Miami Marlins recently made Saltalamacchia an offer. The specifics aren’t known, but Barry Jackson of the Miami Herald confirms that the Marlins are in the mix along with the Minnesota Twins and a decision could come down soon. Salty hit .273 last season and his 54 extra-base hits were the most for a catcher in the American League.He is also the best free agent catcher left on the market after Brian McCann signed with the New York Yankees. The Red Sox did offer a two-year deal, but it’s apparently not good enough. Peter Abraham of the Boston Globe reports that Salty was not happy about losing playing time to David Ross during the playoffs and World Series. Boston still has the 37-year-old Ross along with minor league catchers Ryan Lavarnway and Christian Vazquez.